If you’re an entrepreneur with a passion for education, you’re in luck. There are numerous franchise opportunities that you can use to help educate people of all ages and in a variety of different subjects. 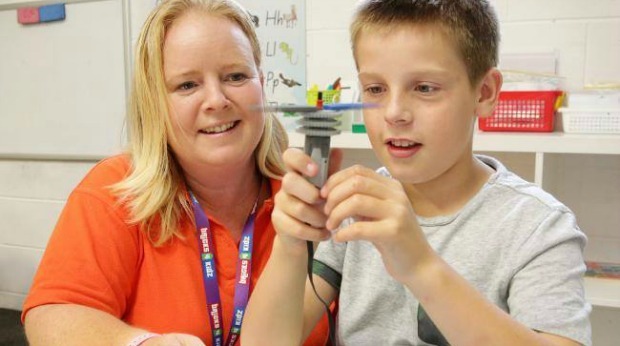 Here are 20 franchise opportunities within the education sector. 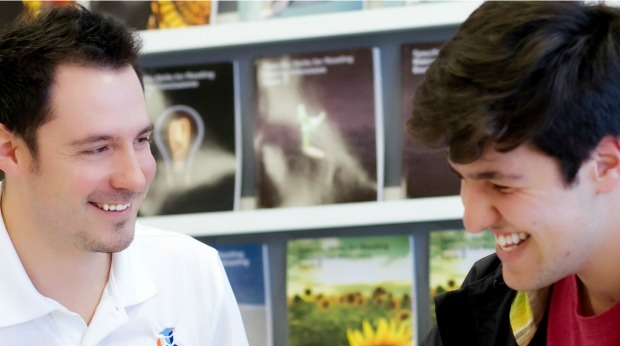 A nationwide franchise business, Sylvan Learning currently has the highest market share of all paid tutoring brands. There’s an initial franchise fee of $24,000 and minimum net worth of $150,000 to get started. 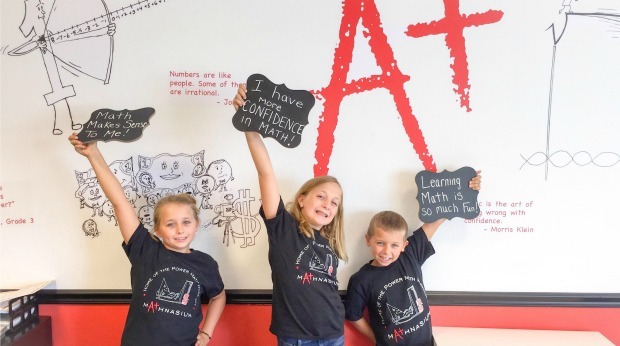 If you’d like to own a business that focuses specifically on helping kids with math, Mathnasium is one of the most recognizable franchise names in the country. 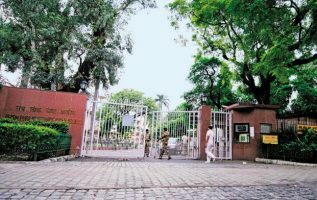 The company already has more than 700 centers. And there’s a $40,000 initial franchise fee required to get started. 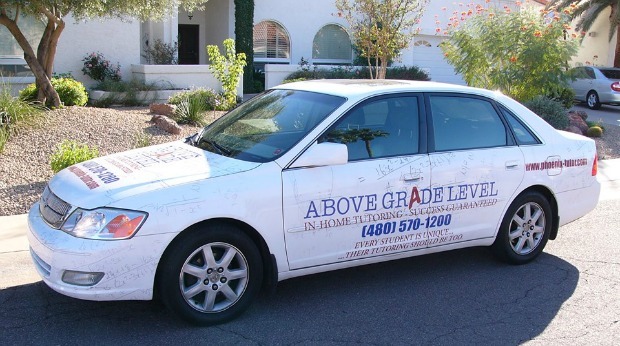 Above Grade Level focuses on in-home one-on-one tutoring. To get started, you’ll need between $40,000 and $55,000 plus working capital. 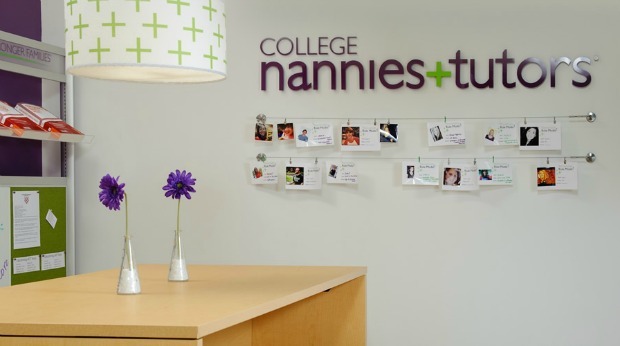 College Nannies and Tutors is a businesses that leverages the help of college students and professional tutors and caregivers in the community. The company currently has open opportunities in every major market around the country, and is specifically interested in finding franchisees who are open to multi-unit developments. The initial franchise fee is $39,500. If you’re looking for a franchise opportunity with low startup costs and overhead, Tutor Doctors might be the one for you. 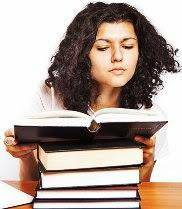 The company offers in-home tutoring services. So you don’t even necessarily need a dedicated location in order to get started. 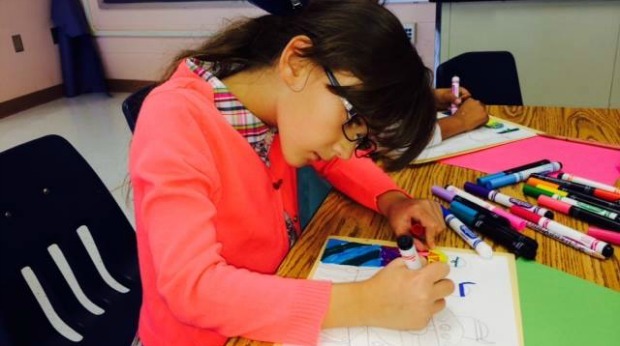 Tutoring Club provides educational support for grade levels from pre-K through college prep. The company is looking for franchisees who are passionate about education and supporting their communities. LearningRx is part of what it considers to be the future of educational franchising. 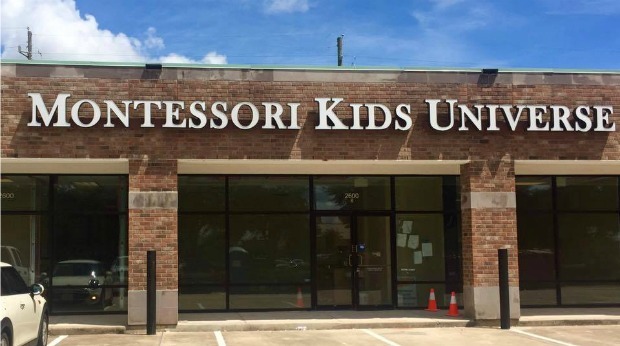 Instead of traditional tutoring, the company calls its offering “brain training.” The company provides training and webinars where potential franchisees can learn more about opportunities. 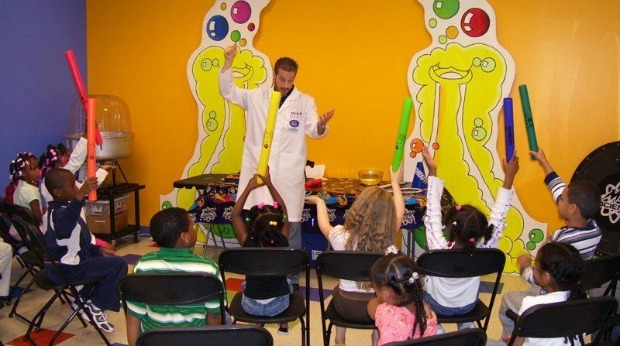 If you’re looking for a more unique educational franchise, Mad Science offers a model that brings hands-on experiences to kids to help them learn science. The total investment to get started can range from $70,000 to $100,000. For entrepreneurs looking for a sort of artistic franchise opportunity, Young Rembrandts offers drawing classes to kids and works with local schools so you can actually run the business from home. For franchises in the U.S. and Canada, the initial fee is $34,500. 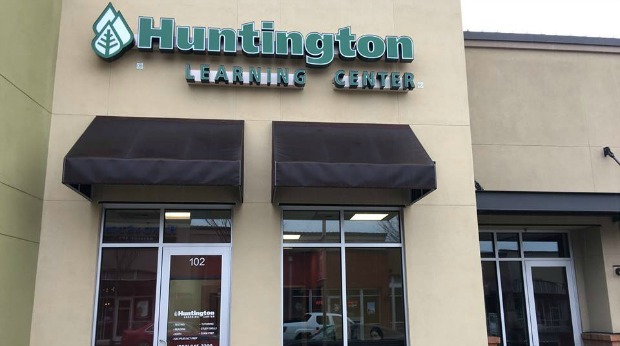 A low investment tutoring franchise, Huntington Learning Center has several territories available throughout the country. And it’s possible to get started for under $100,000. 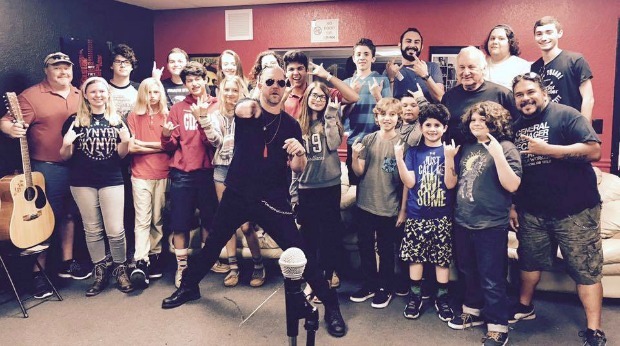 For those looking for a unique franchise opportunity, School of Rock is a music school that teaches kids different instruments and musical concepts. The cost to establish a School of Rock franchise ranges from $115,650 to $321,700. 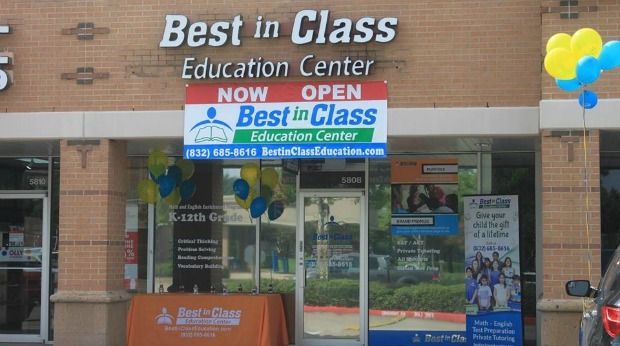 Best in Class Education offers educational and tutoring services for students in markets around the country. In order to franchise, you need a bachelor’s degree, business or management experience and a real passion for education. 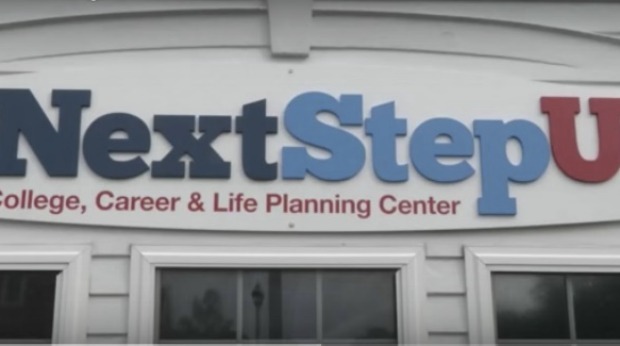 NextStepU is a business that focuses on getting kids prepared for college. The company’s licensing program mostly focuses on working with counselors who are already working with high school students. 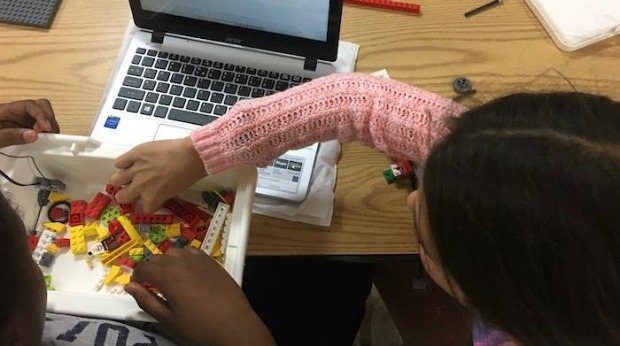 Bricks 4 Kids offers classes that teach children the fundamentals of STEM learning in a fun way — with the use of LEGO bricks. The company provides support with everything from location scouting to marketing. Engineering is a growing field. 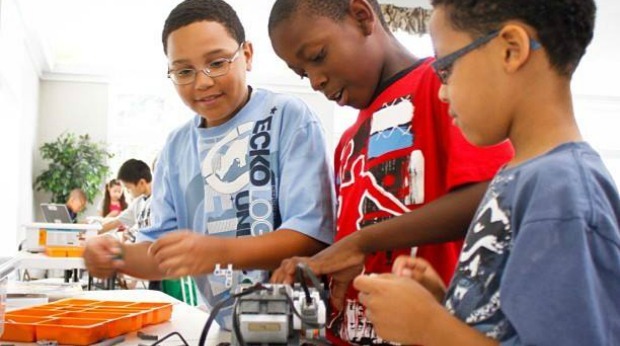 And Engineering for Kids is a franchise business intended to help kids learn more about the important concepts involved in engineering. The franchise fee to get started is $22,500. 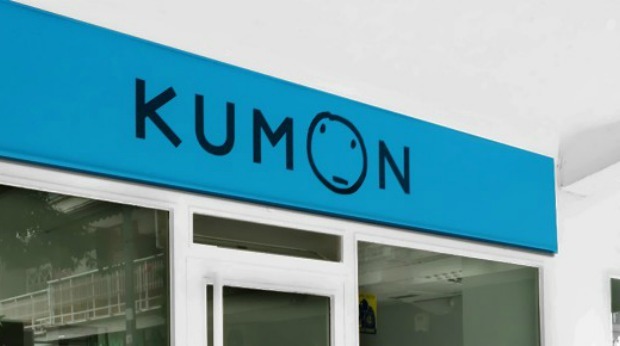 Kumon is a tutoring and educational franchise with a focus on math and reading. The franchise fee is just $1,000. But you’ll need a net worth of at least $150,000 to get started. 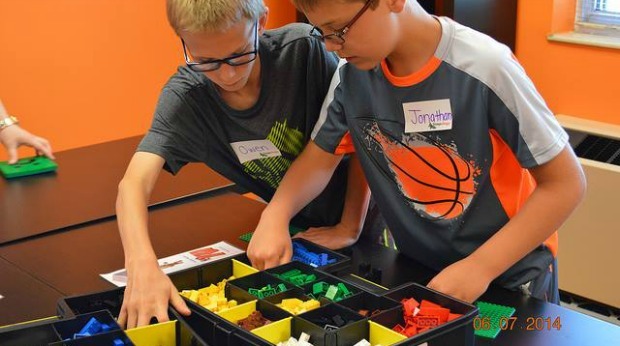 Snapology provides classes, camps, field trips and other educational events for kids using building toys, technology and other fun, hands-on methods. The initial franchise fee ranges from $24,000 to $34,000 depending on the territory size. 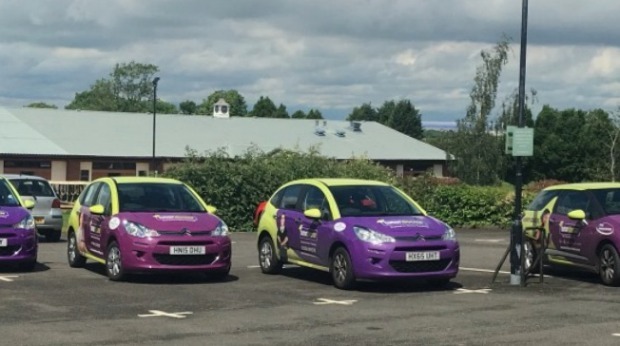 The Goddard School is a franchise that mixes education and childcare. The company has available markets in most states. And the initial franchise fee is $135,000. 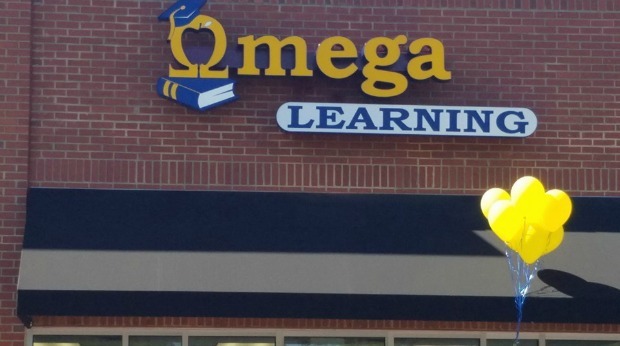 Omega Learning offers a national franchise program for accredited private k-12 schools. The franchise fee is $49,900. And there’s also a 10 percent royalty fee of gross sales. 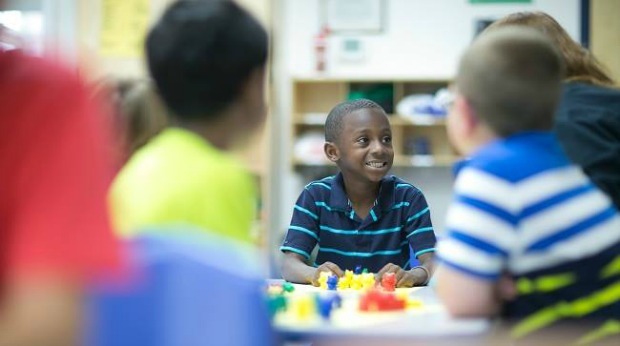 Montessori Kids Universe is an international franchise system of Montessori schools. The company is poised to take advantage of some growing educational trends, and has several open markets available throughout the U.S.